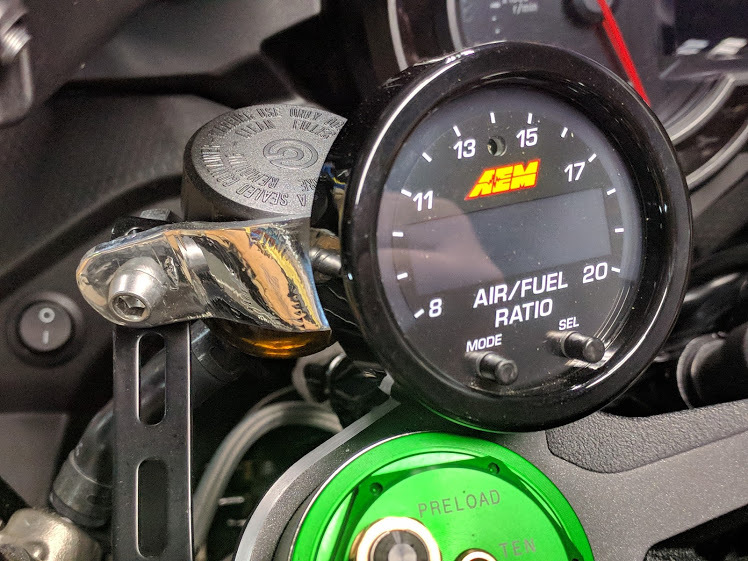 Kawasaki Ninja H2 Forum > Ninja H2 Tech Talk > Electronics > AEM gauges and AQ1 ODBII datalogger. 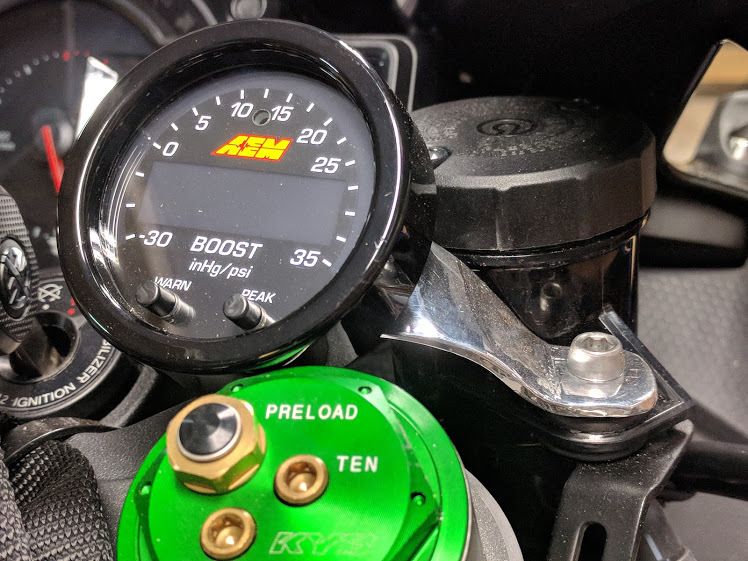 AEM gauges and AQ1 ODBII datalogger. Mentioned this in a another post and putting it up here so it's all in one place. So after much head scratching I worked out how I wanted to mount the AEM AFR and Boost gauges. The gauges are pretty much just the face-plate and weigh next to nothing so can be mounted simply. They didn't really fit under the fairing (nearly fitted, but not quite) so mounting off the two fluid brackets was "plan-B". 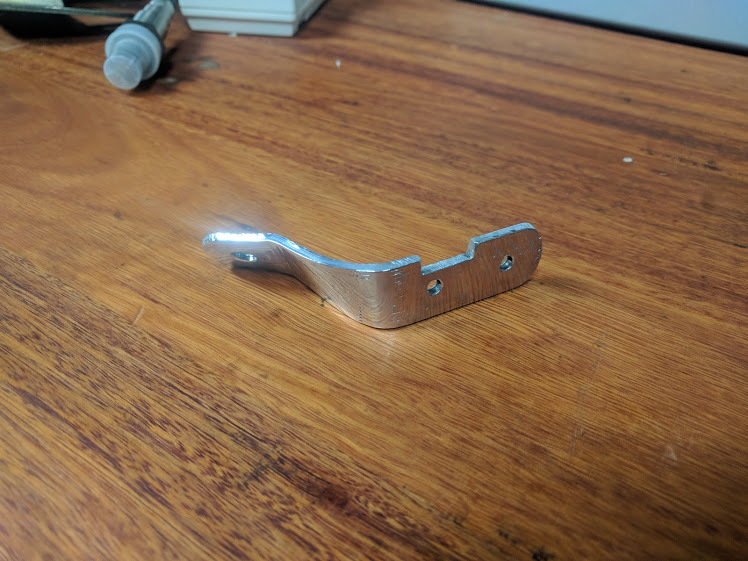 Some 30mm x 3mm aluminum bar and a couple of hours bending and twisting them in a vice to suit and I'm pretty happy. They don't look like much but there are lots of different angles to get the bracket and the gauge to sit right. A quick spin on the polishing wheel helped make them look more presentable too. The AFR gauge has 2 plugs in the back, one for power and comms, the other to the Bosch 4.9 sensor in the exhaust. The notch in the AFR bracket was clearance for one of those plugs. Both gauges came with wiring to suit, oddly the boost gauge only had serial comms wires and not AEM-Net so I needed to rewire the plug. 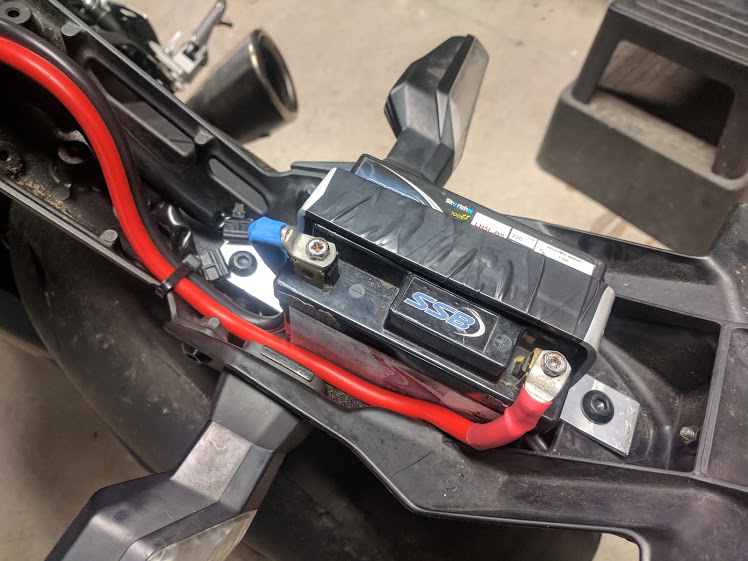 I then made a little "loom" so the boost gauge runs to the AFR and shares power and comms, also had to terminate the boost gauge with a 120 ohm resistor (as it's one end of the AEM-Net comms). Doco also says you need at least 1 twist per inch on the AEM-Net so don't forget to twist 'em up before covering the loom. They work really well. 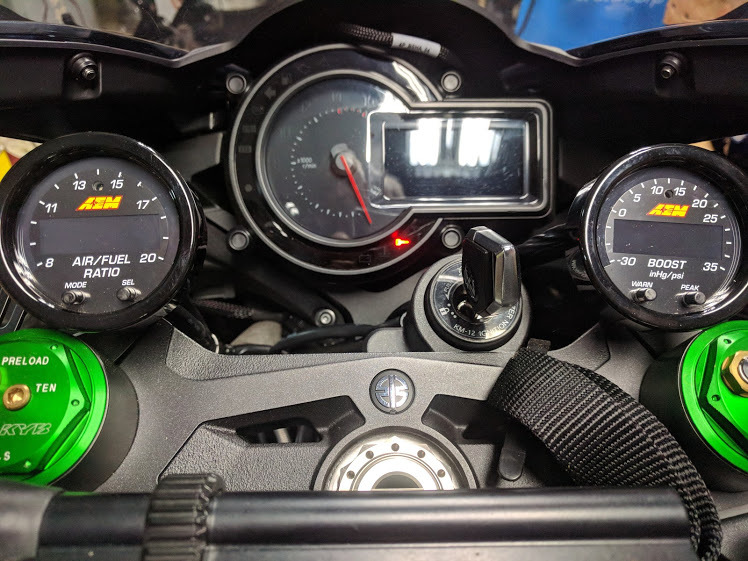 Too much information to watch both gauges, the dash and watch where you are going when you "give it a squirt" but nice to be able to glance occasionally when curious and excellent to have them log data so you can review off-bike later. ...second part of this post is the datalogger. The AEM AQ1 ODBII datalogger is a great gizmo for recording direct from the ODBII and has plenty of additional inputs to log other sensors. Finding somewhere to put 120mm x 120mm x 40mm high (5" x 5" x 1.5") seems like it wouldn't be too hard... until you try! Wouldn't fit under the fairing nor in the side panels, nor the rear panels, nor the tail... aarrgghh. The best place I could put it was where the battery is under the seat. 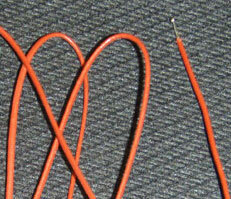 It would also allow easy access and convenient wiring and allow me to coil-up the unused wiring till I need it. 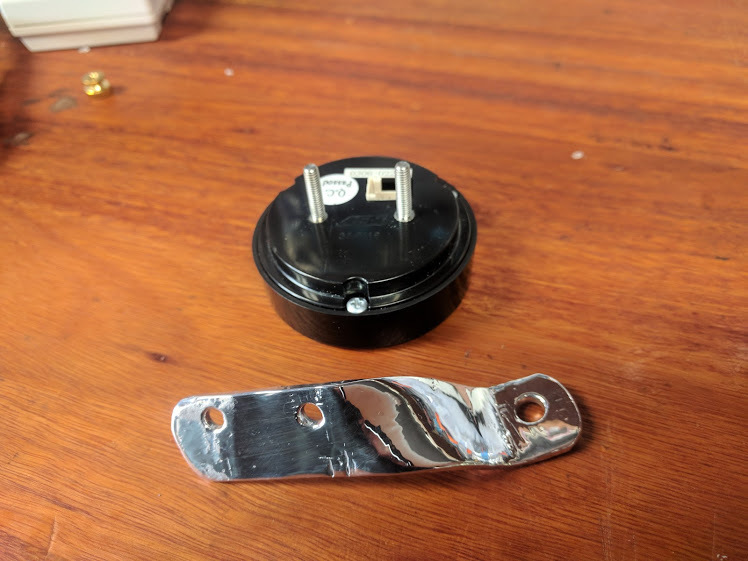 Looked at half-size lithium batteries in the hope I could drop a smaller battery in there and mount the logger on top. Came close but not quite. As I plan on moving my battery later I've mounted a lithium one I already had under the rear mudguard. Looks odd but it's only temporary till I sort something better. The datalogger is as simple or complex as you want it to be. At it's most basic you just need ground, permanent power and ignition switched power. 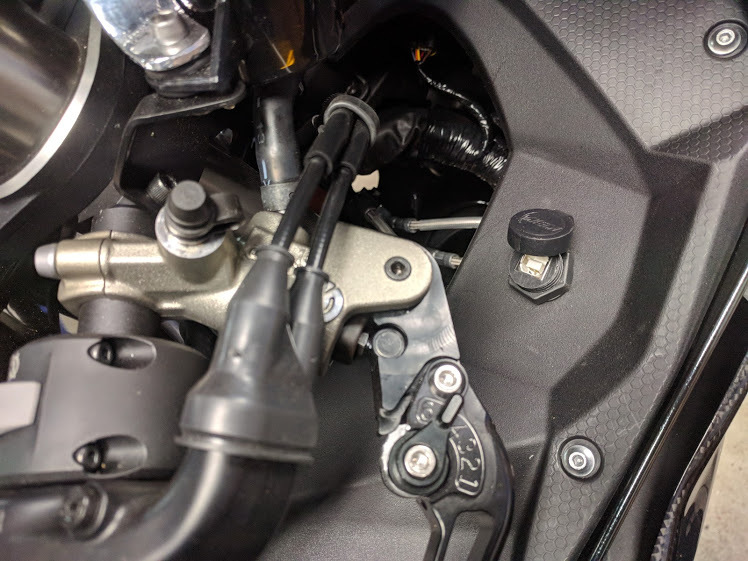 You can then plug in the ODB connector and start collecting data. 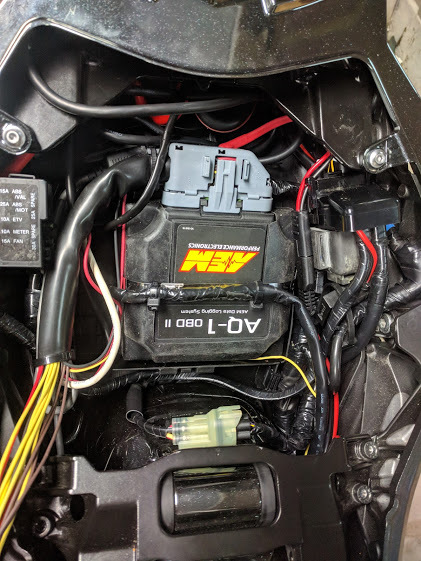 I also wired the AEM-Net gauges to it and the AQ1 software has a wizard which found them once connected. About the only suggestion is to toss the 2gb class 2 card and get yourself a class 10 (faster write) which will allow more simultaneous data to be written. Mounted the remote USB plug in the right cover for easy access without lifting the seat and it's all done. It's a work in progress but working fine now. I'll continue to run wires to things I want to log (injector cycles etc) as I go along. The whole world is a dyno if you have good data to use. Wow, there are some big numbers on there, GPS altitude and MPH certainly standout! Which serial GPS did you use? I've used low res ones before (1Hz) but bought a secondhand bluetooth 10Hz one last year. Difference at Phillip Island was looking like I just lapped through the middle of the grandstand on the 1Hz one and with the 10Hz one could see my corner entry and exits. Tossing-up if I will try and hook-up a bluetooth to serial receiver on the AQ1 and using my existing GPS or just simplify it and get a reasonable serial one. Not sure how useful the Bluetooth would be as seems like it can lag a little sometimes but that might be more about the processor on the device than the technology. EGT converter is a really good tip, ta. 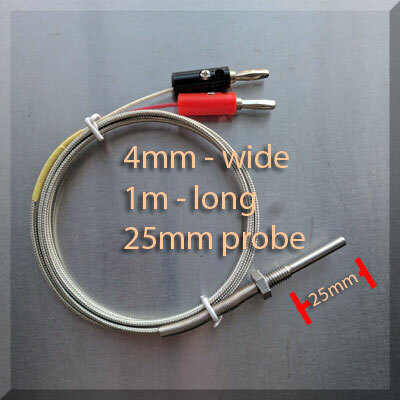 I have a plenty of stainless braid K-type thermocouples stolen from work with a M6 thread (pic below) and the AQ1 seems to support them on the first 4 channels with a pull-up resistor, although I've not tested them yet. I also have a lots of "bead" K-Type thermocouples which 'aint as durable but react faster, perfect in airflow or taped to contact points. Let me know offline if you need any. Got a picture or a link (not sure what you mean)? 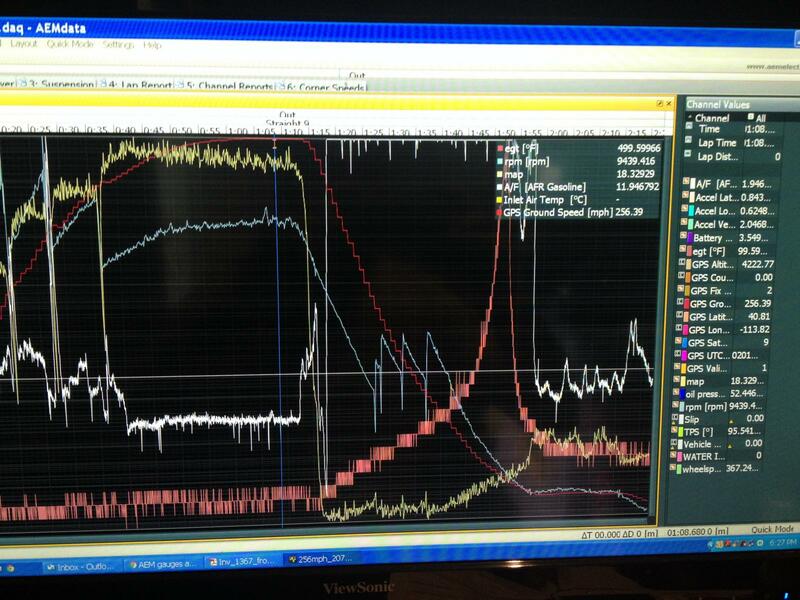 Yes, that was the first one I was aiming for, seems like useful data to know the heat on blower exit and pre-intercooler.